Canadian gold junior Lumina Gold (TSX-V:LUM) has inked a formal five-year earn-in deal with First Quantum Minerals (TSX:FM), which will see the copper miner contributing $1.5 million for moving forward with exploration at Orquideas and Cascas gold/copper concessions in Ecuador. The agreement gives First Quantum the option of investing an additional $37 million over the course of the last four years. First Quantum will invest $1.5 million to advance exploration work at the Orquideas and Cascas assets in the first year, with the option of investing an additional $37 million. 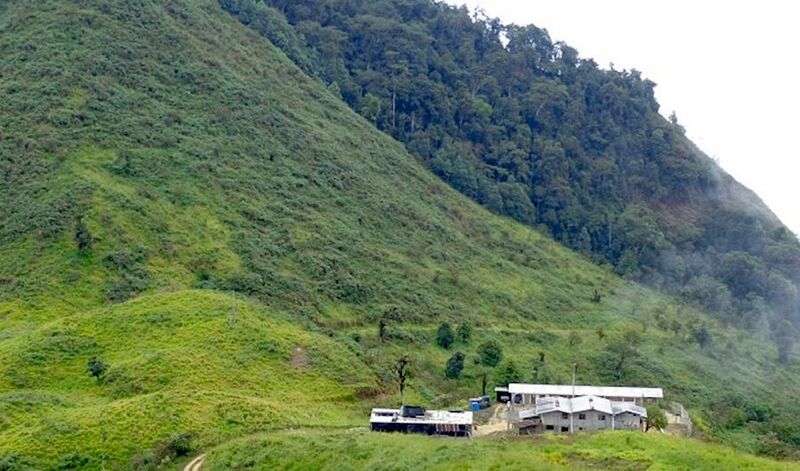 The Vancouver-based gold minor, which is also advancing its Cangrejos and Condor gold-copper project in southern Ecuador, will receive $100,000 due upon signing, and will be reimbursed about $840,000 for expenditures made on the properties from September 2017 to mid-May 2018. Work at Orquideas and Cascas is ongoing under the supervision of FQM, with Lumina acting as operator.